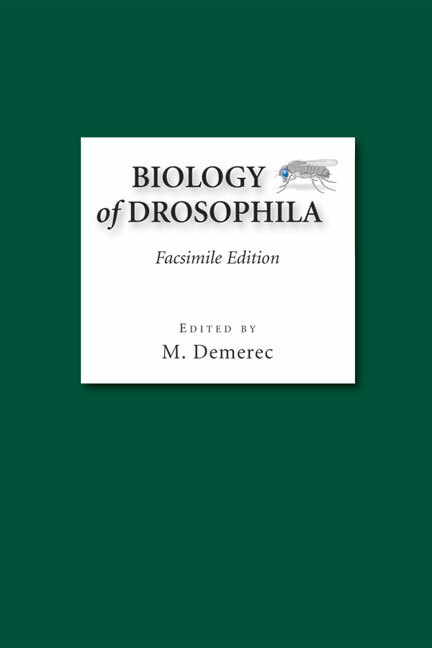 Biology of Drosophila was first published by John Wiley and Sons in 1950. Until its appearance, no central, synthesized source of biological data on Drosophila melanogaster was available, despite the fly's importance to science for three decades. Ten years in the making, it was an immediate success and remained in print for two decades. However, original copies are now very hard to find. This facsimile edition makes available to the fly community once again its most enduring work of reference.